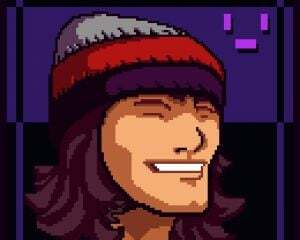 If you haven't heard, we've been trying to plan a PlanetSide 2 battle between Destructoid and SOE for the past few weeks, and sadly, it's been pushed back again. But really, that's good news for not only myself, but for others that may need a bit more practice before jumping in head first. So, be sure to fire up PlanetSide 2, and come by Mash Tactics this evening as we learn more about this games ins and outs before the fight finally goes down next Friday! As well, don't forget that we have a ton of live gaming content, each and every weekend at Dtoid.TV. Catch Philanthr0py on Chill With Phil as he tries to finish off his full run of Deadly Premonition, watch Johnny Luchador host the craziest royal rumble ever in WWE 13 on Rad Show: Get There!, and much, much more. Do you know a bit about Planetside 2 and want to help out some noobs? 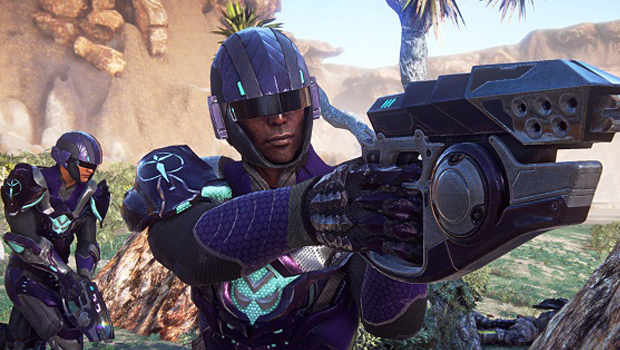 Are you a noob and want to learn more about Planetside 2? Either way, join in tonight for some epic PS2 action! Get there for the gameplay, stay for the socials. Tonight jump in on the action as he continues the Planetside 2 shenanigans with the viewers. Get your coffee, shake off the Friday blur, and hang out with Conrad, Jordan, and Katina as they grab their favorite animals, and jump into the always amazing Tokyo Jungle. Come hang out with Brett and Cait this afternoon as they play some games, argue with each other, and show some off some animated pandas. Hype! You won't want to miss the show today, as Phil continues his odd adventures through the wild world of Deadly Premonition, and attempts to finish it off yet again. Will it ever end?! Come by, hang out, and kill off your Saturday with a bit of classic multiplayer action as AwDamn busts out some Unreal Tournament 3. Start your morning with some Dark Souls. As Dr.Crux once again, continues his current romp through this brutally unforgiving game. Come hang out and join in on the conversation as Jonathan Holmes interviews amazing people from all sides of the gaming industry. Today he will be joined by Doug Wilson of Die Gute Fabrik. 4pm - Rad Show: Get There! I have a feeling this is a show you will NOT want to miss. If you have yet to see Luchas bizarrely epic WWE 13 creations, now is your chance to correct that mistake as he hosts "a royal rumble of amazing proportions". Come by, and close out the week, with a chilled out AwDamn tonight, as he starts his full run of Bioshock 2.